Anderson .Paak’s new album Oxnard is on the way and he has been building up the hype around it since it was announced by Dr. Dre too. Last week .Paak dropped a record with Kendrick Lamar called ‘Tints‘. 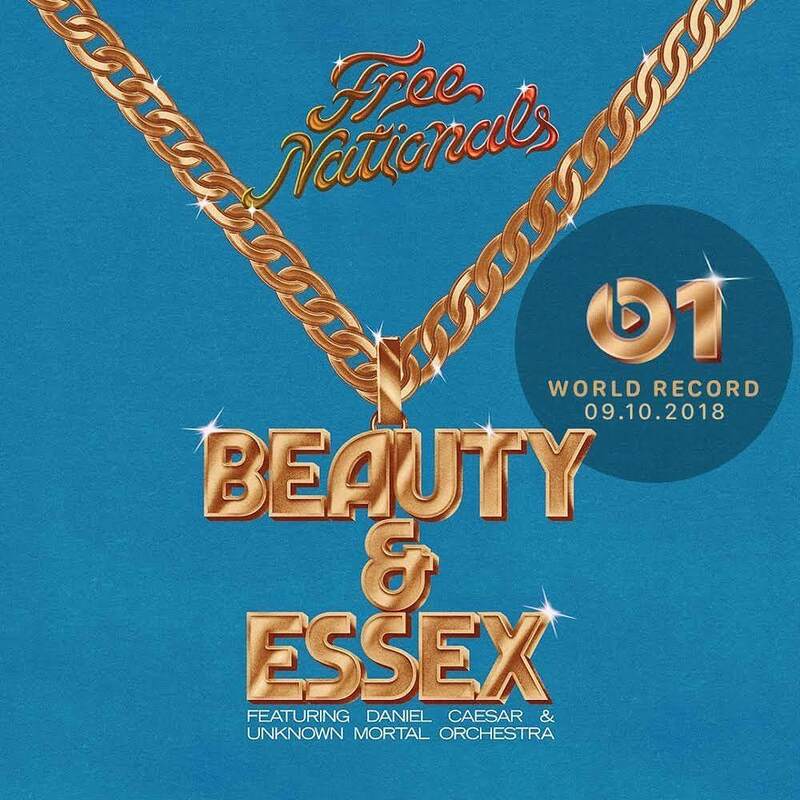 Now he took to Instagram yesterday to announce a new single called ‘Beauty & Essex’ that will be dropping today and will feature Canadian singer and songwriter Daniel Caesar. The song will be premiering om apple music.